It is the beginning of a New Year and we have been quiet for too long. We want to start 2015 by giving all Omniwallet users something to celebrate. We know that from time to time sending / receiving transactions may cause some confusion; “Did I send that deposit?”, “Did my transaction go through properly?”. In an effort to help alleviate this and provide better feedback to you, we are happy to announce Omniwallet’s support for pending transactions. 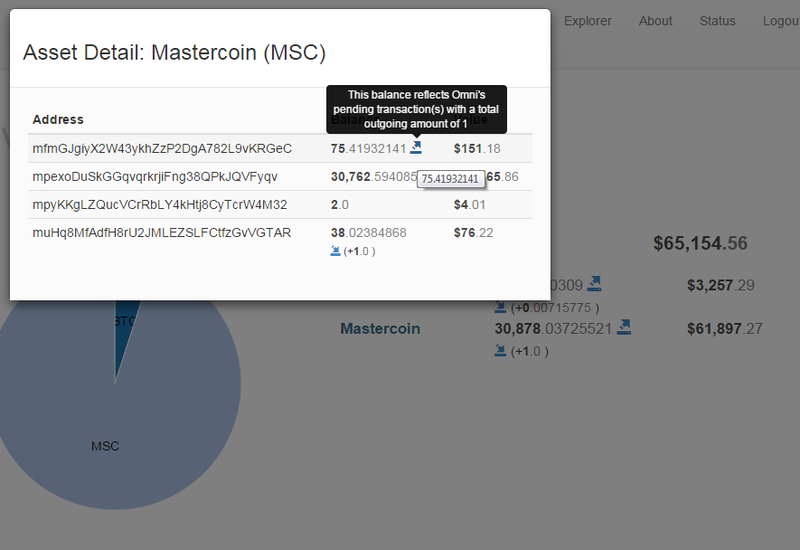 We are now able to track transactions broadcast from within Omniwallet. 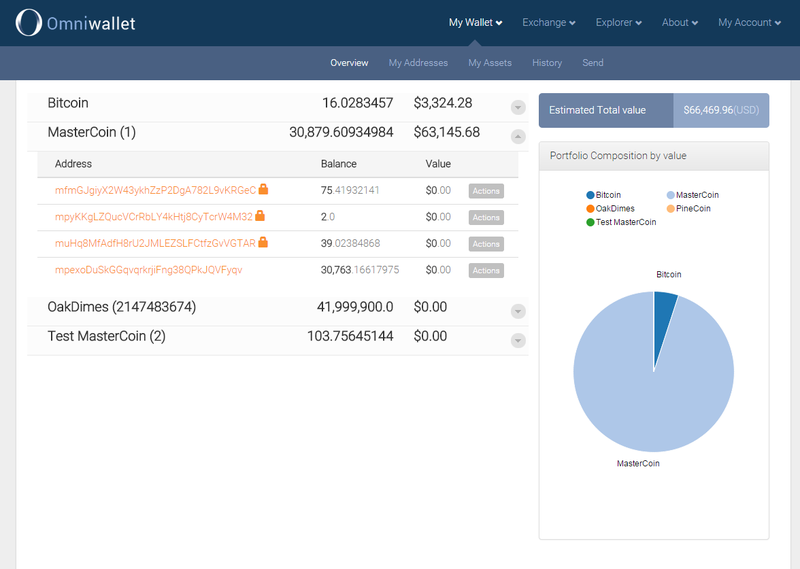 So when you send from your Omniwallet or someone sends you something from their Omniwallet we are able to capture the intended transfer amount and provide you with feedback about what is happening and what you can expect to happen once the transaction confirms on the blockchain. As a last little bit of eye candy we also want to share a sneak peak from our testnet server, the redesigned overview page which is part of the new UI currently under development. After a well rested holiday it’s time to get back to business. Come see what’s going on and help us chase down those fireflies.